Office still life, originally uploaded by Brin d’Acier. 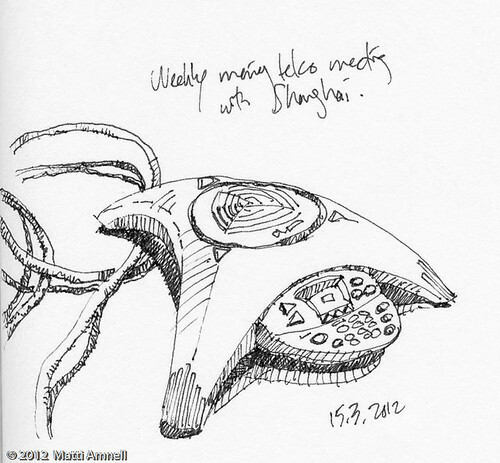 This entry was posted in Doodles, Sketch of the day, Sketchbook and tagged ink. Bookmark the permalink.